The PoE MiniPod™ provides 4 HOURS BACK-UP POWER for PoE Edge recording cameras. When power is lost to a PoE NVR, all cameras connected to it will also lose power. 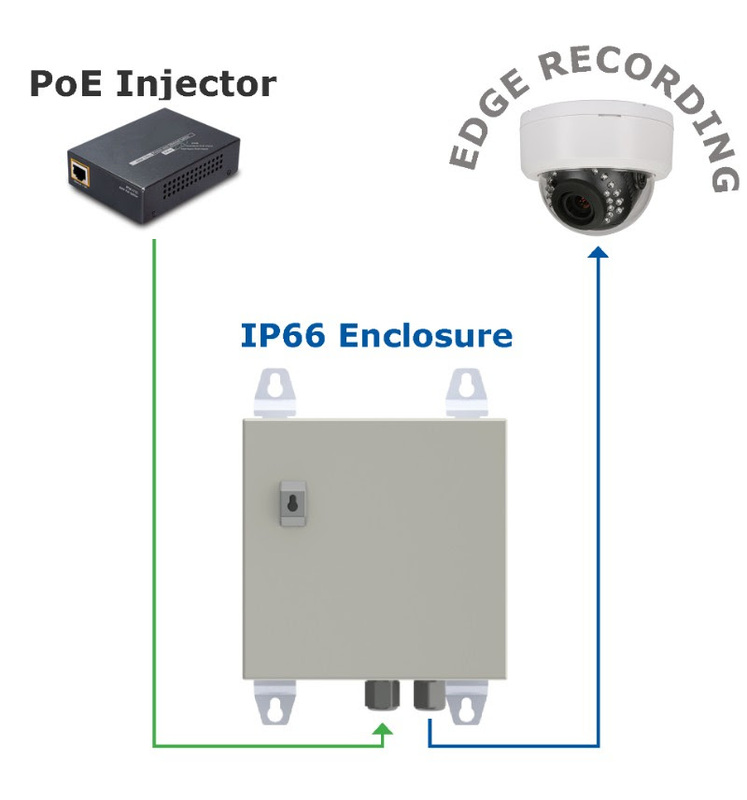 But if an Edge recording camera is connected via a PoE Minipod™ the camera’s power will remain and continue to record to its SD card, ensuring that no data is lost.